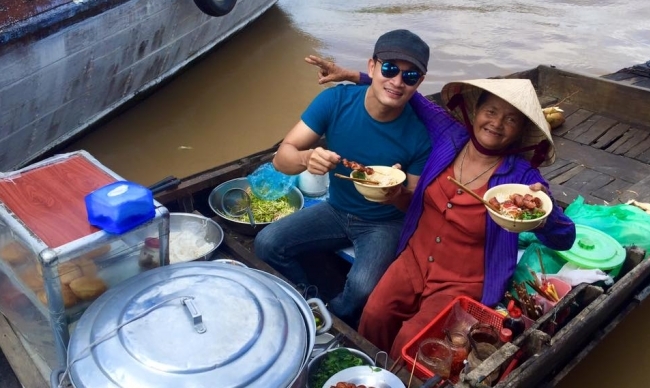 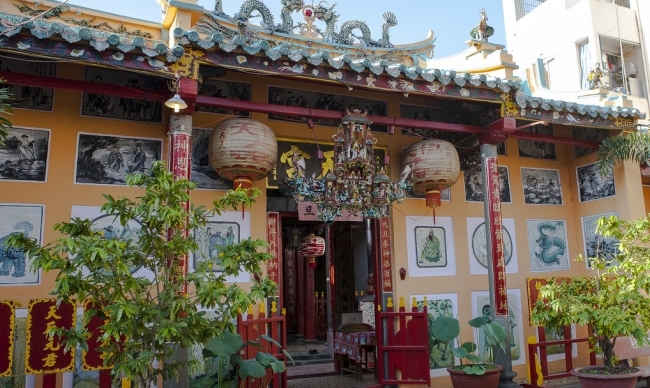 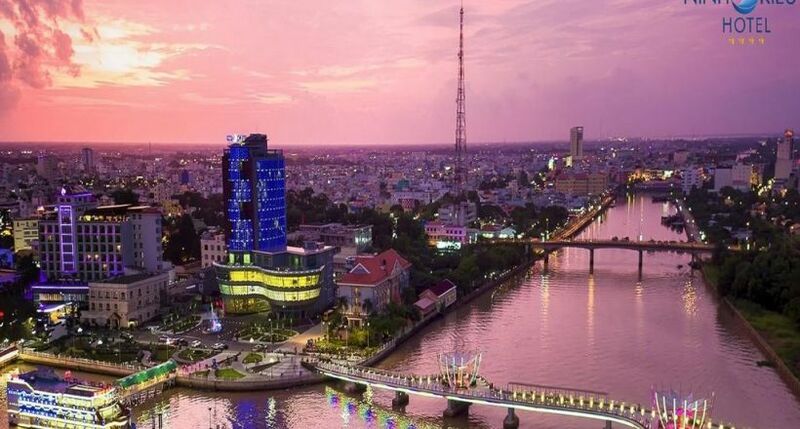 Being the main and biggest city of the Mekong River Delta, Can Tho is renowned for its friendly and warm people, interesting floating markets, beautiful Buddhist pagodas, as well as delicious foods and verdant fruits. 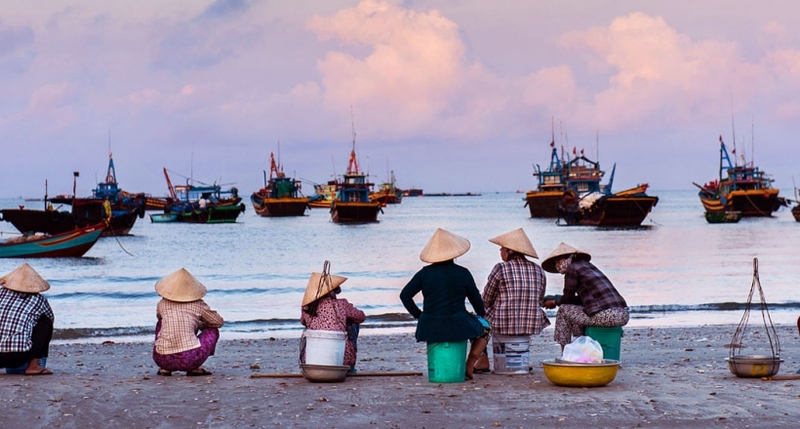 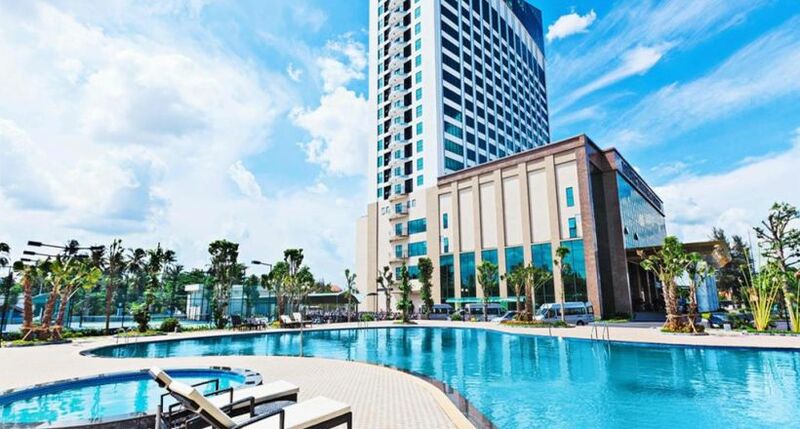 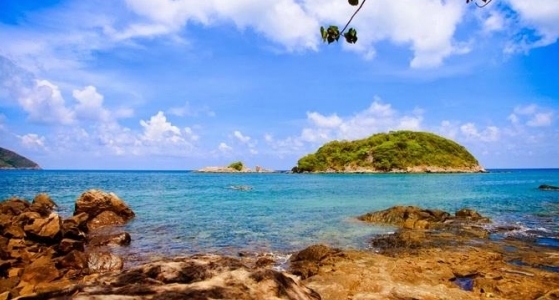 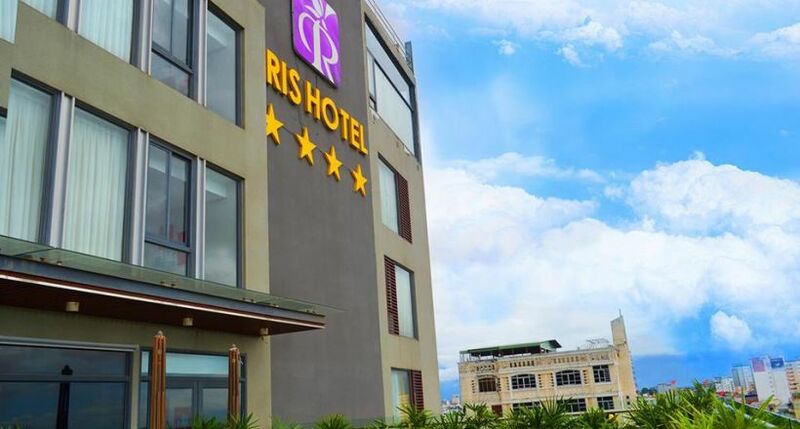 Located nearly 170 kilometers from Ho Chi Minh City (3 hours drive), the city expresses its charm in the saying: “Can Tho, ivory rice, clear waters; Those who come want to stay forever”. 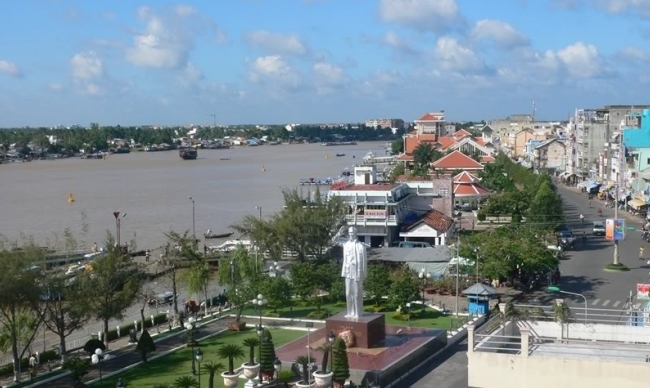 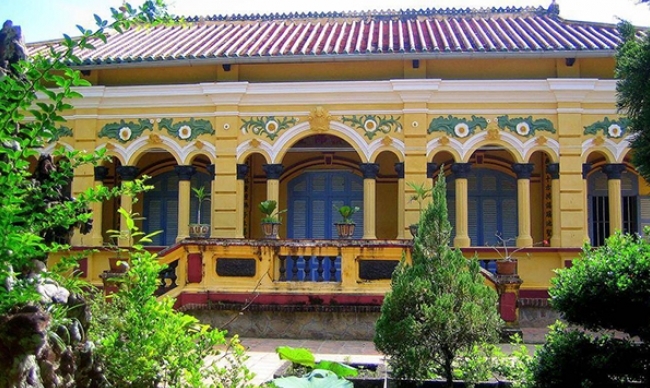 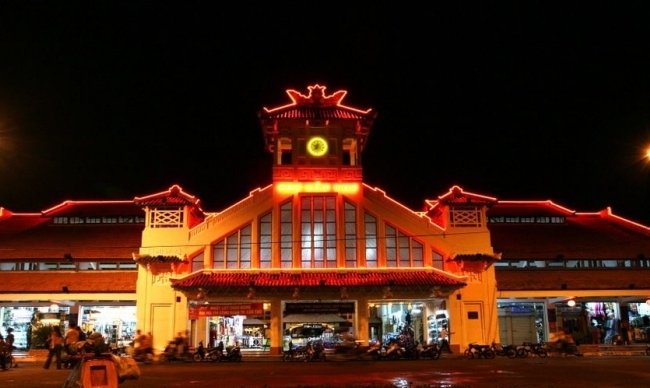 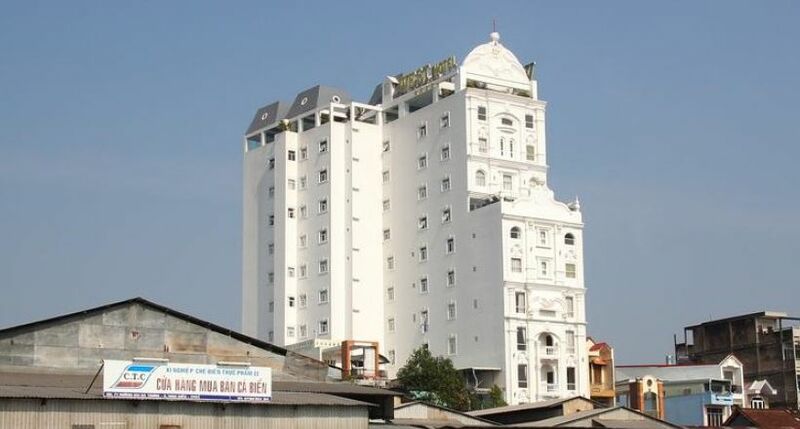 Having its name deriving from “river of poems”, Can Tho is also indicated as “Tay Do”, meaning “Western Capital”. 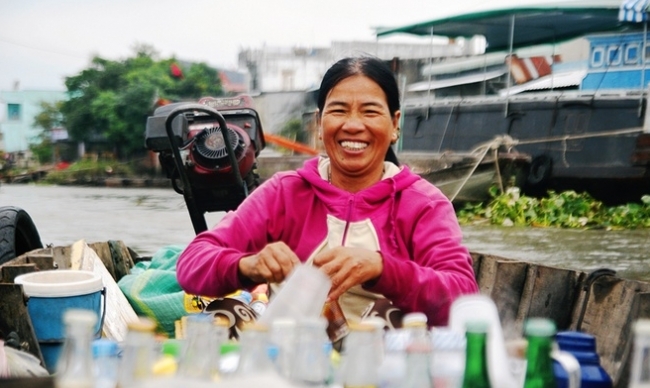 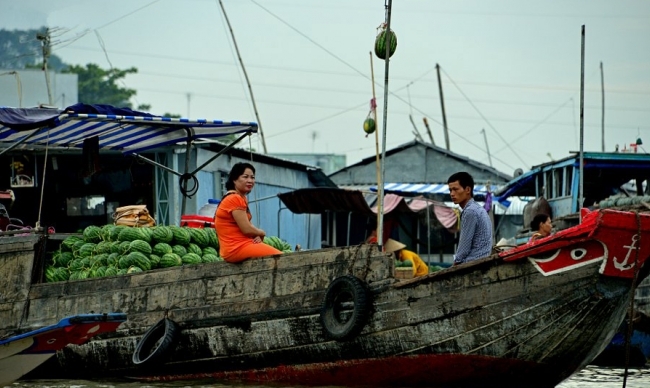 As you take a deep breath and go with the flow of the Mekong River, the lives of local people are revealed little by little. 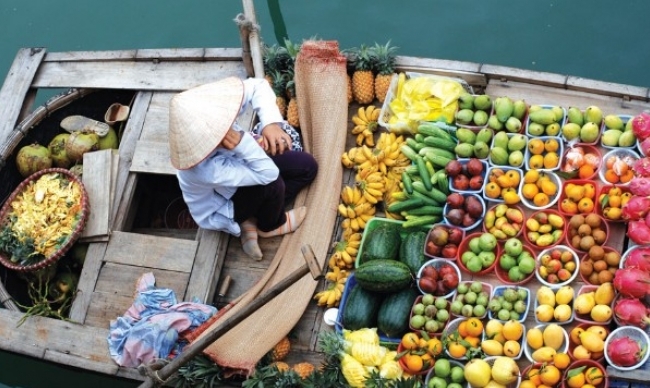 Observe the verdant gardens on the two river banks, sail through an intensive system of canals, buy exotic and qualified products at floating markets, and see how interesting it is as the old constantly shrug with the new. 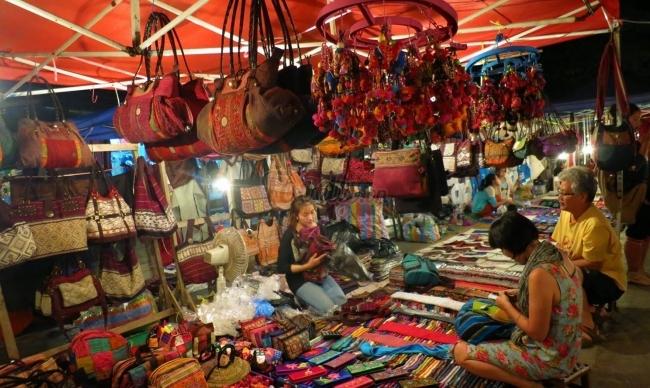 Such authentic cultural experiences will definitely be your unforgettable memories. 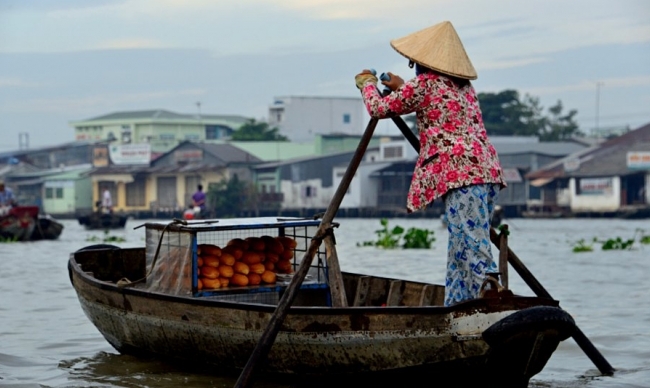 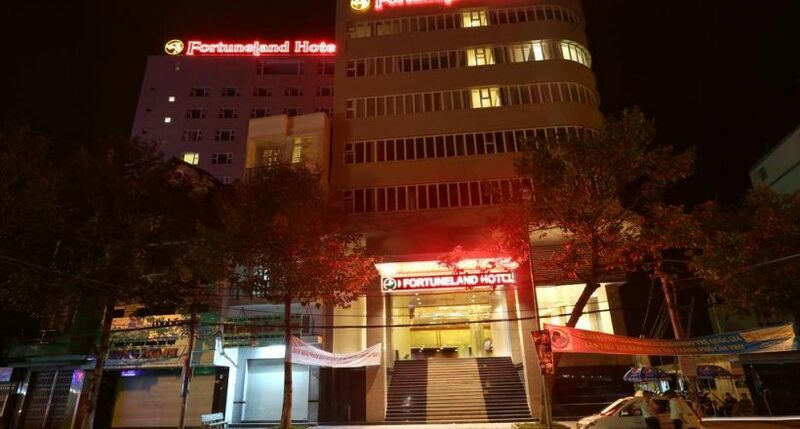 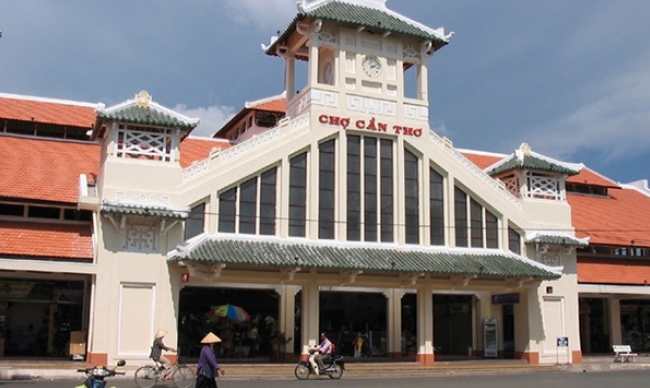 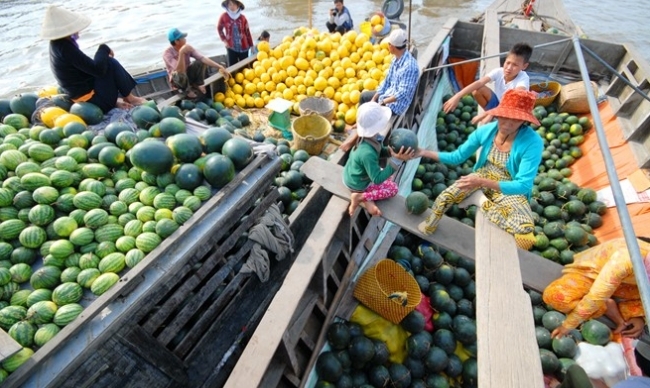 The two most renowned attractions of Can Tho are Bang Lang Stork Garden and Cai Rang Floating Market. 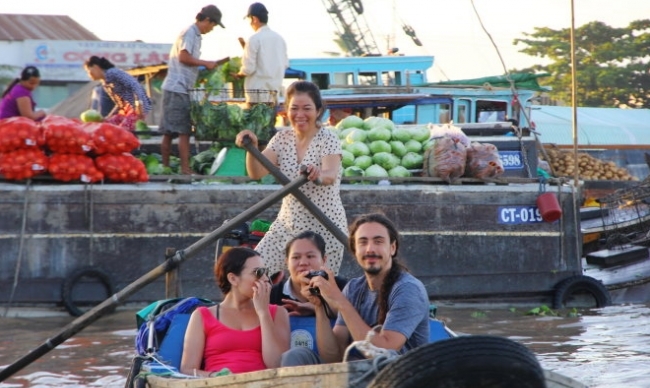 Together with Ninh Kieu Wharf, Cai Rang Floating is consistently referred to in several musical and literary works about Can Tho. 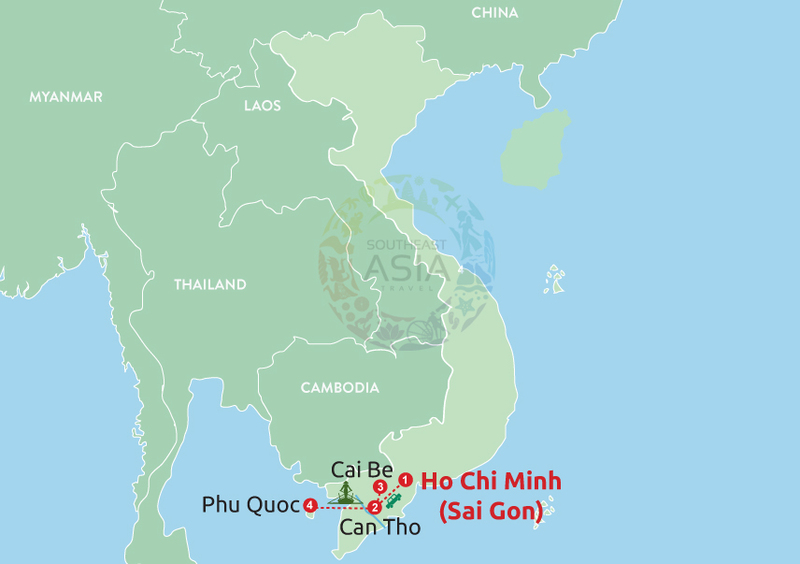 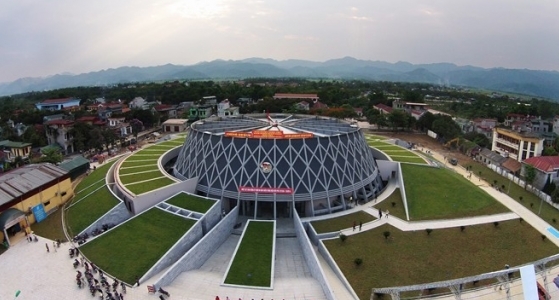 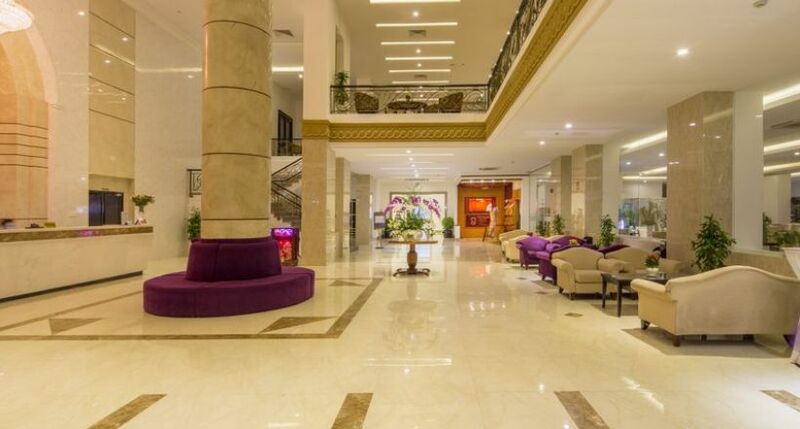 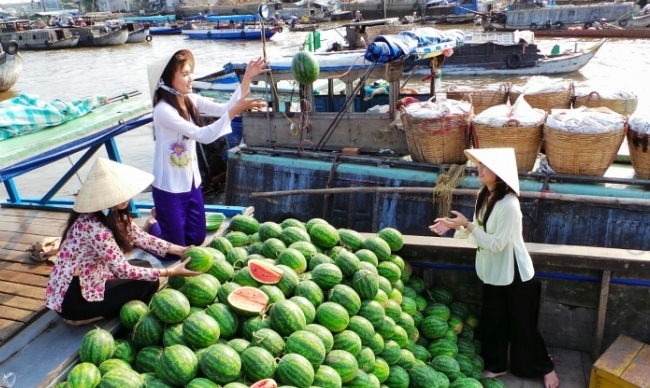 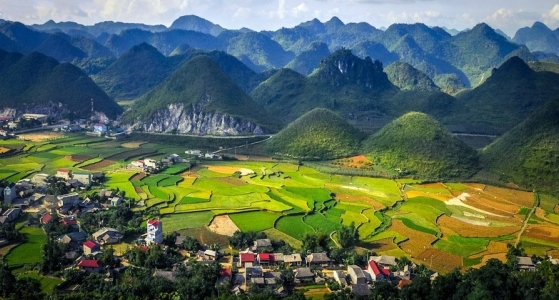 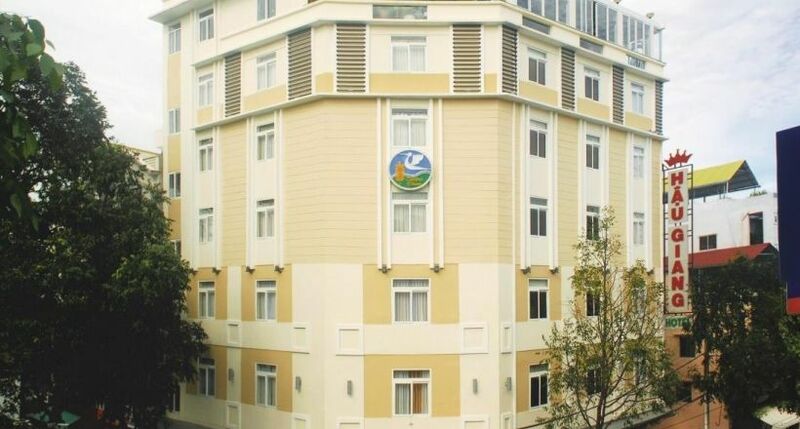 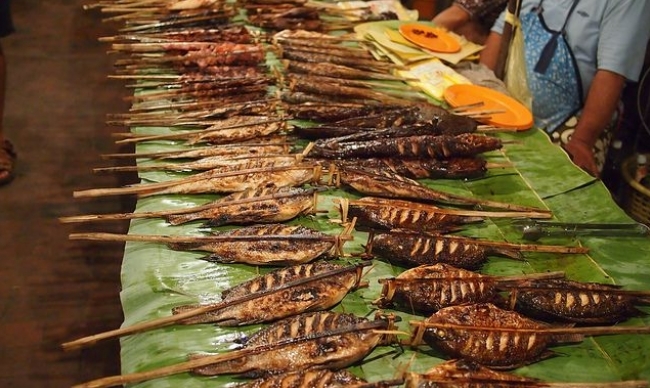 Also, it is the gathering place of nearly all agricultural products of Western Vietnam. 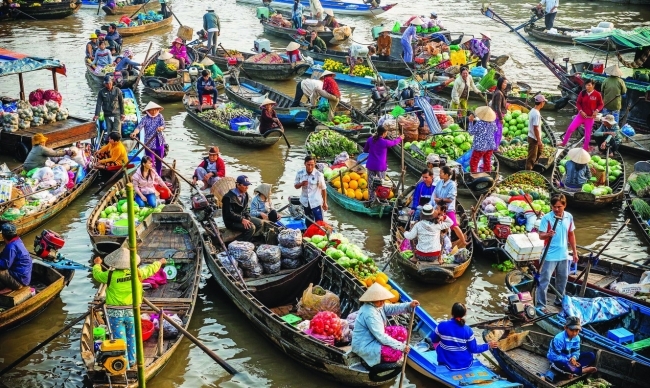 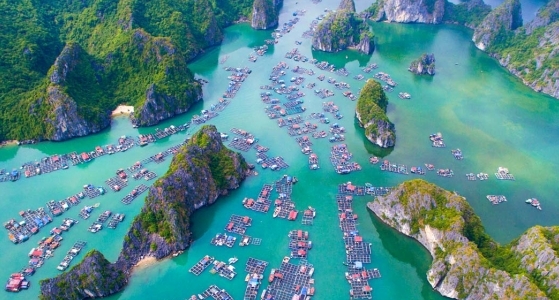 With bustling boats from every part of the region, the Market is definitely attractive to tourists. 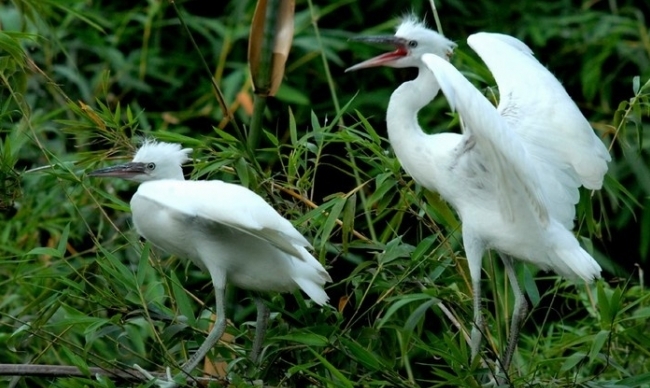 On the other hand, at Bang Lang Stork Garden, you will catch sight of thousands of storks in various colors and types flying gracefully in the sky, lying playfully at tree branches, calling eagerly for partners. 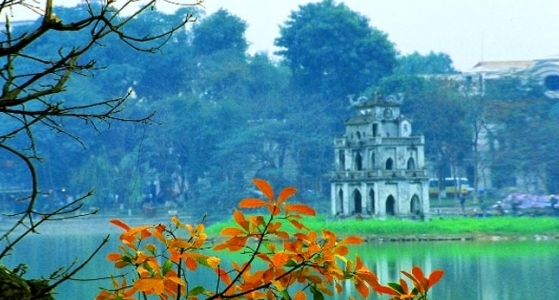 Looking from afar, the green orchard is dotted with the white color of storks, looking like cherry blossoms blooming in the spring. 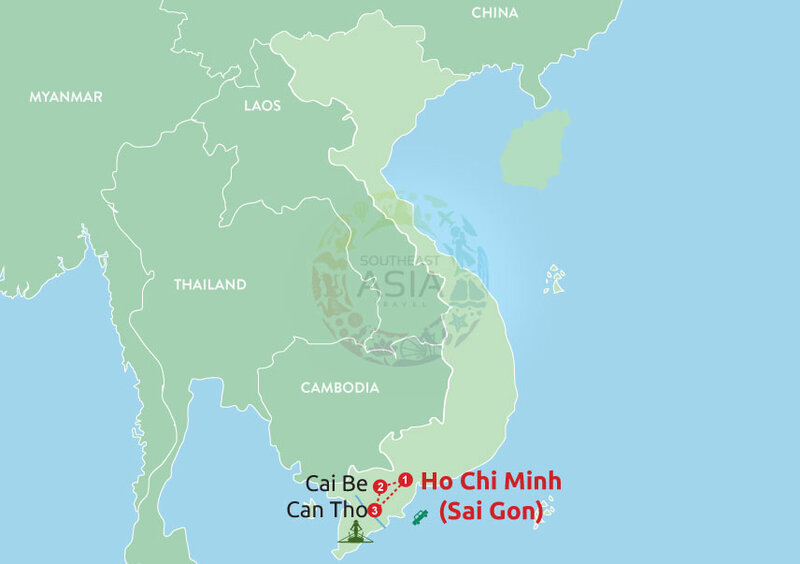 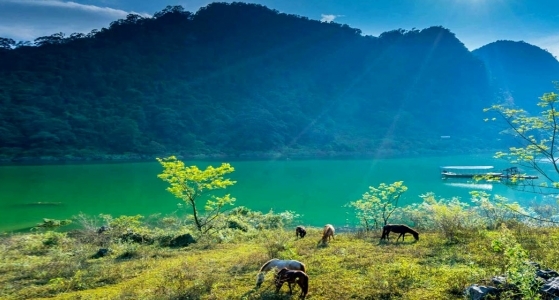 This is one typical example of Can Tho’s different ecotourism areas. 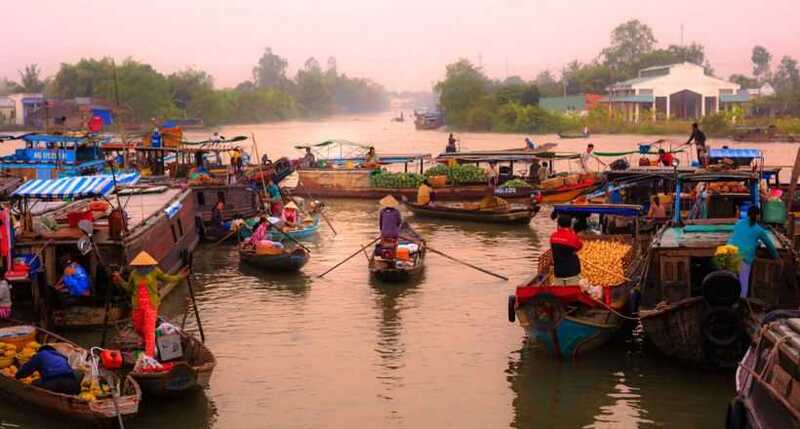 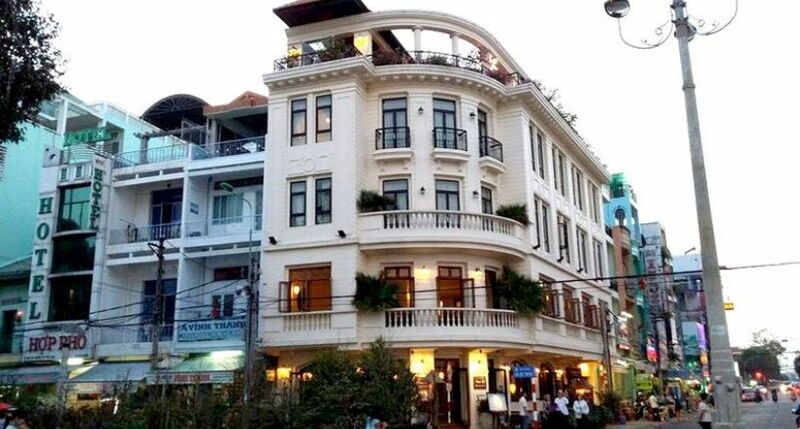 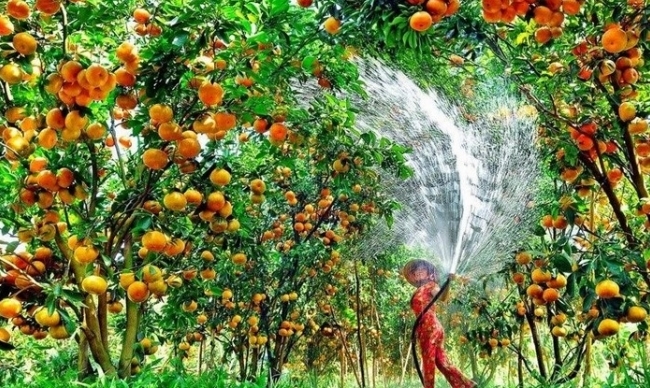 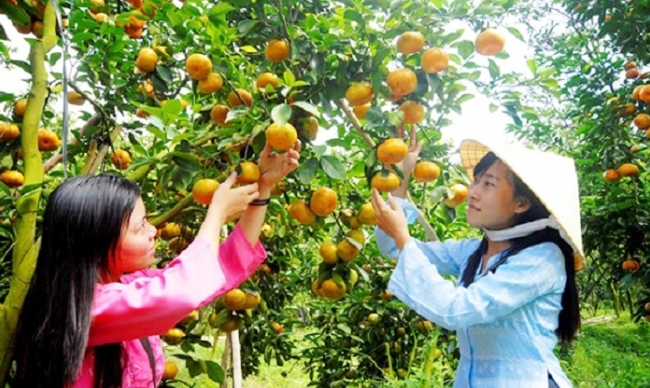 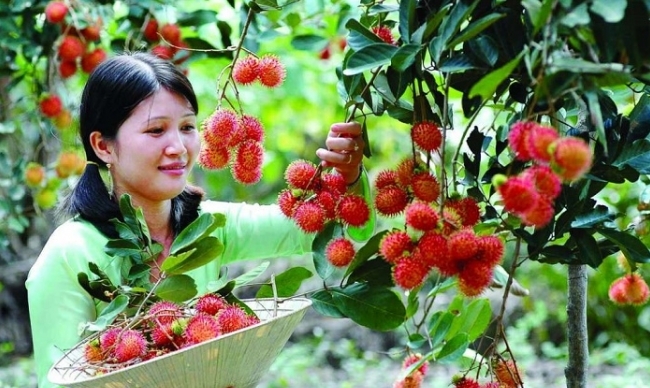 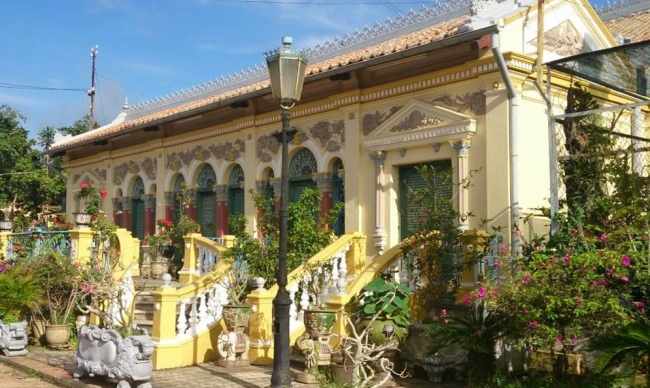 With beautiful and charming gardens which are full of fresh fruits and other orchard specialties, this form of tourism surely enriches the potential of Mekong Delta region. 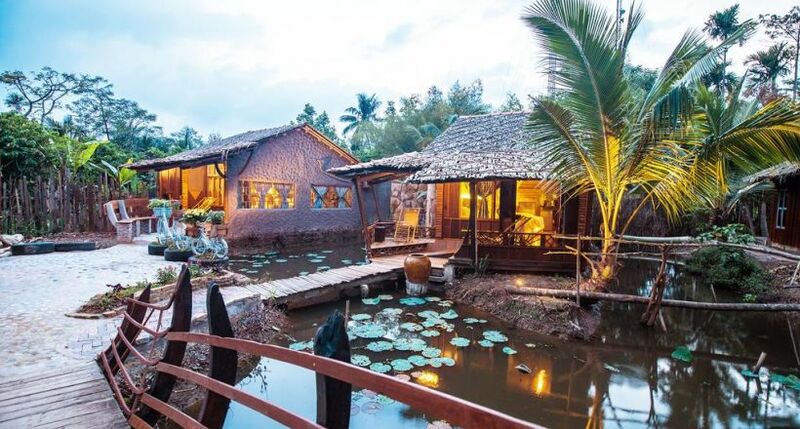 • Exotic feelings of encountering new things such as coconut candies and handcrafts, “Monkey Bridge”, catfish farm, crocodile farm, lovely fruitful gardens etc. 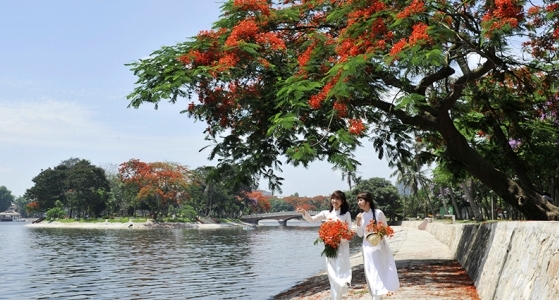 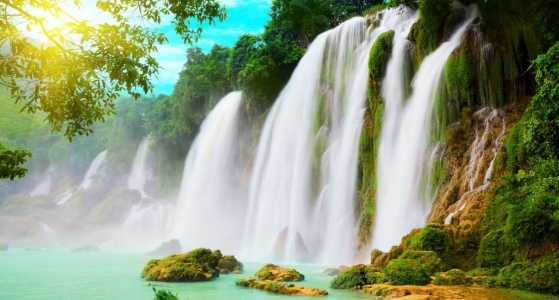 • A great holiday of sightseeing and admiring beauty of the nature on the water-wave of the legendary Mekong River. 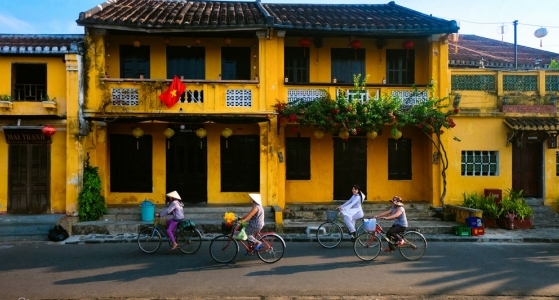 • Invaluable chances to witness the daily life and traditional customs of the local. 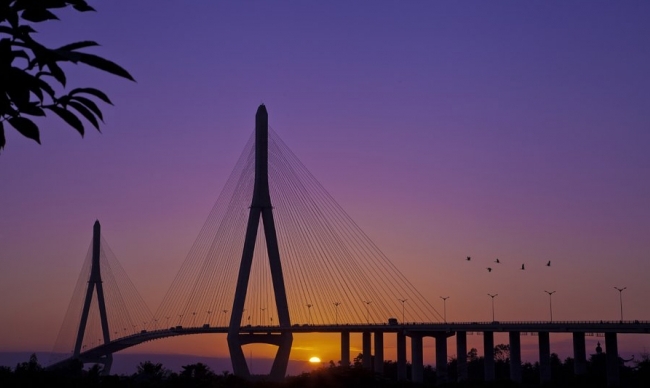 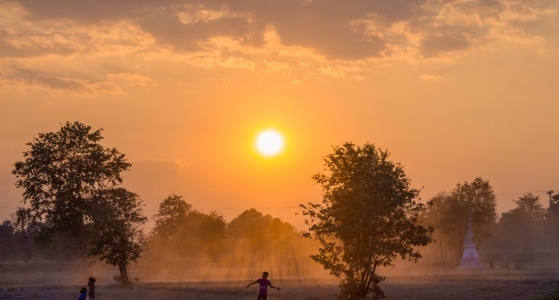 • Witness thousands of white storks flying back to their nests in Thot Not Preserve. 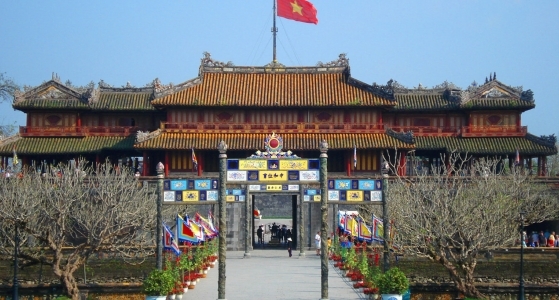 • Enjoyment of folk music which only belong to the Southern people of Vietnam. 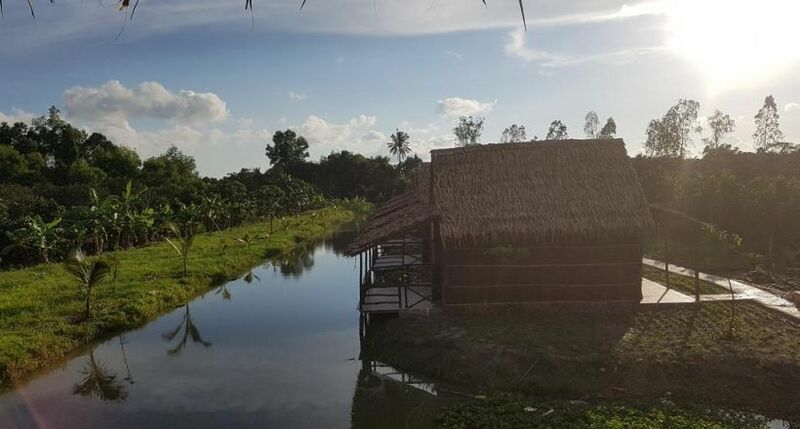 The property is located just 70 meters away from a gentle local river that allows you to take a boat tour easily. 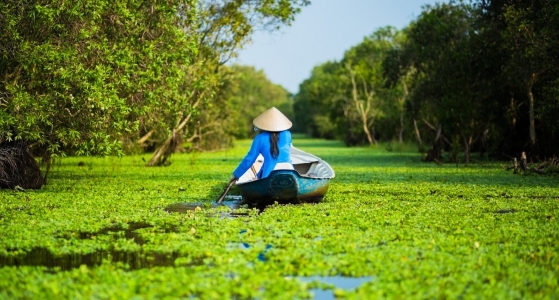 Moreover, behind the property, there is another hidden canals where your families can take our free rowing boats to explore by yourselves.